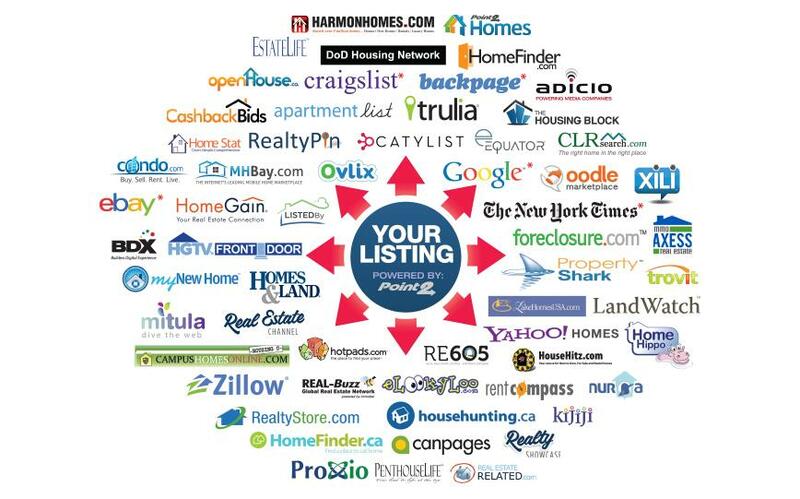 Web sites your home will be Advertised on. Simply enter your criteria below, and we will provide you with a speedy response. The more information given, the more accurate the evaluation. All information you provide is secure and will be kept strictly confidential. There is no obligation. Please indicate when you are thinking of selling and if you are moving within or relocating outside of our service area.